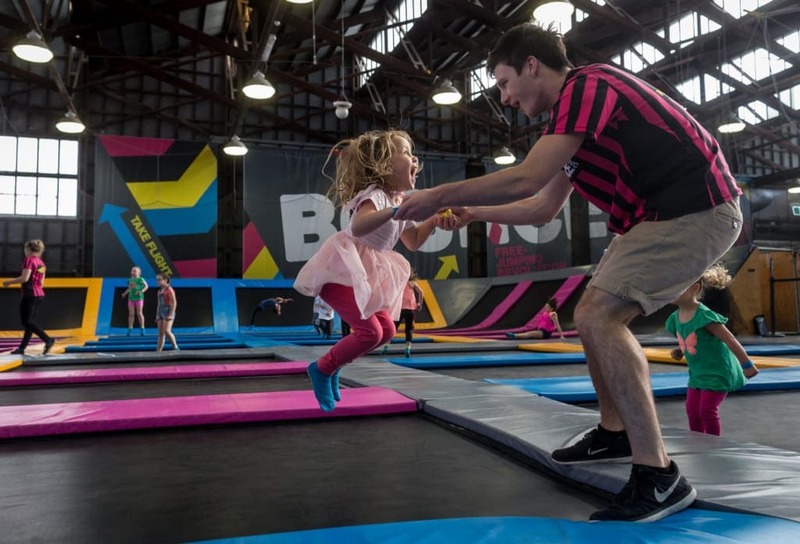 DISCOUNTS: Trampoline Parks in Brisbane | Don’t Pay Full Price! There’s something about bouncing the day away on a trampoline that makes you feel like a little kid again (just one that has to sometimes be wary about their pelvic floor!). And we know how important it is to get kids up and moving and not glued to screens all day! 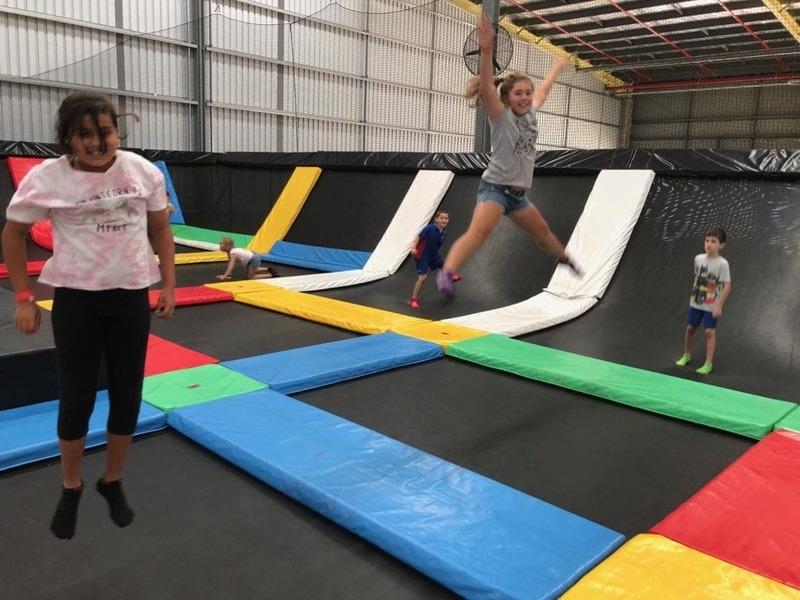 There are a variety of places across the greater Brisbane region that offer high quality trampoline experiences. 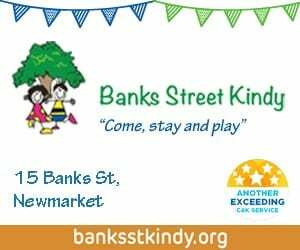 Many of these places also have other facilities like cafes, ninja warrior courses, games and health and fitness activities. Score! No matter where in Brisbane you reside Bounce INC has you covered with two amazing venues – one in Tingalpa and one on the Gold Coast. This is a wickedly fun trampoline park experience for young and old. We love that Bounce Inc cap the number of bouncers to ensure everyone is safe while having a wild time! Do you have sporty little ones? Check out the trampoline basketball and dodgeball courts! 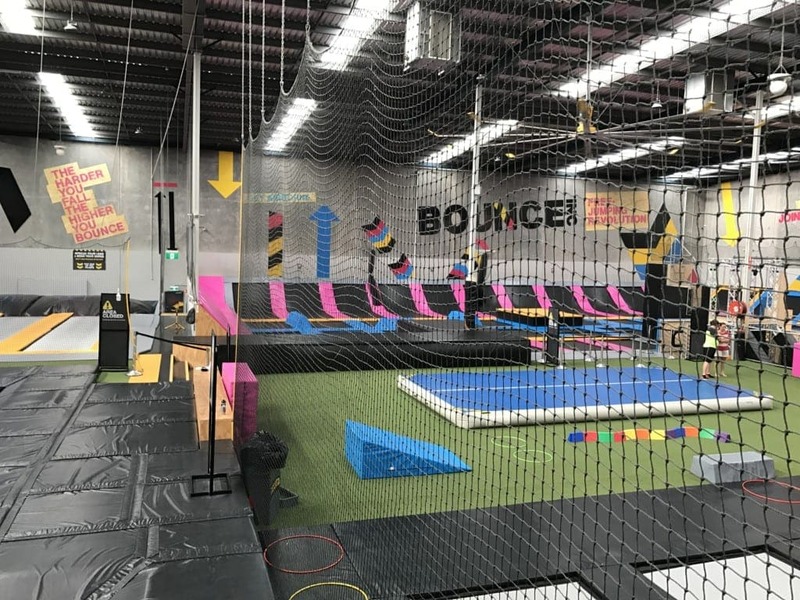 We’ve got a comprehensive review of Bounce INC at Tingalpa here. Get your 37% discount to Bounce INC here. 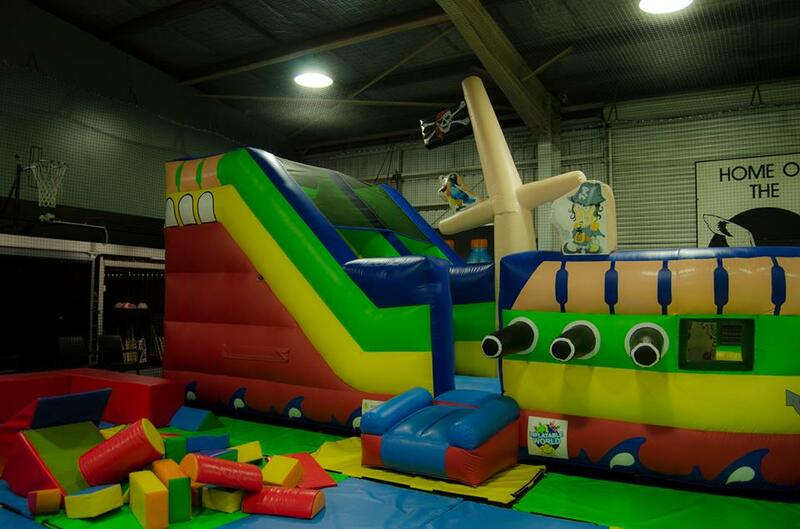 Inflatable World have a number of great venues in Brisbane as well as to the North and South. There are a number of high-energy and high-FUN activities available that include bouncing your heart out on trampolines. 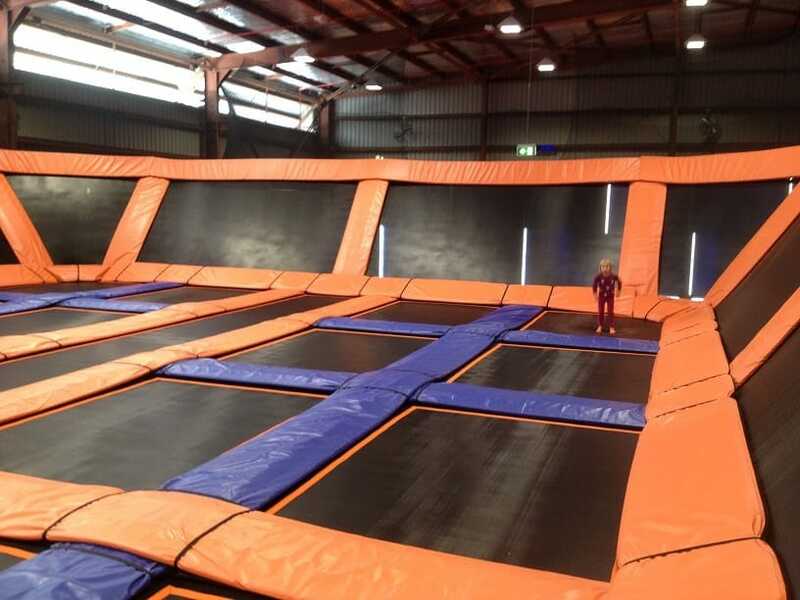 Brisbane’s southside is home to SkyZone – one of our FAVOURITE places to get some serious air! You can find our comprehensive review from a couple of years ago right here! Urban Xtreme in Hendra, Brisbane – Australia’s first indoor snow sports and adventure centre. Activities include: Indoor skiing & snowboarding and laser tag and trampolines are now open! Ninja Warrior, indoor climbing frames & climbing walls coming soon. We’ve teamed with Urban Xtreme to bring you a fabulous discount. 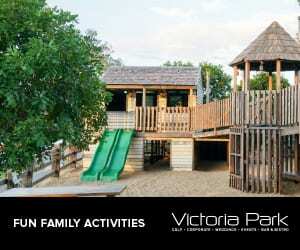 Use the code FAMILIES15 at the checkout to get a one-hour Park Pass for only $15 pp, valid to May 31, 2019. Click here to book. Check out our video review here then book your visit!! Looking for the trampoline park that has it all? 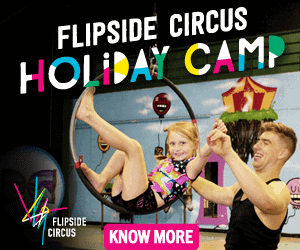 Flip Out in Strathpine has you covered! Featuring a mini arena for under 10s to safely bounce their little hearts out and slam time for the basketball fans to wall runners and even foam pits! Flip Out is open 7 days a week, get jumping! Get your 40% discount to Flip Out here. Is your little one serious about their trampolining? 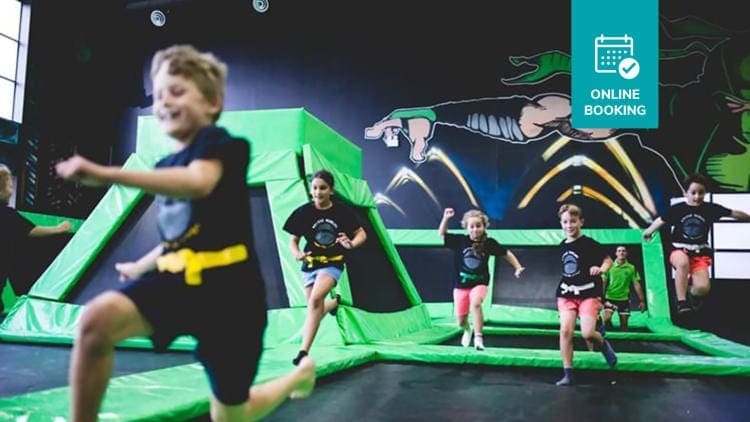 Springloaded in Ipswich has a range of gymnastics classes at their trampoline park, including kinder classes and adult classes – in case Dad’s a keen bouncer! 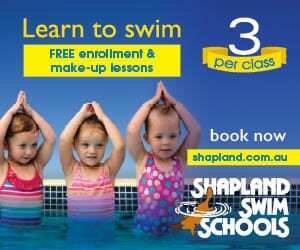 With a timetable jam packed with fun classes your kids will love becoming jumping experts. 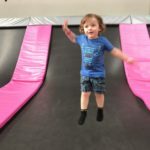 Why choose a trampoline park? Trampoline parks are great fun. 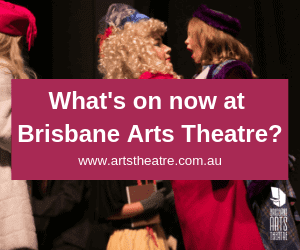 Besides the bounce factor they’ve always got the music pumping and it’s all indoors – perfect for the punishing Brisbane climate. The kids will get sweaty, excited and TIRED which means you’re probably in for a bit of a snoozy rest of the day… once you manage to drag them out of there, of course! Have we missed your favourite bounce house? Let us know in the comments! 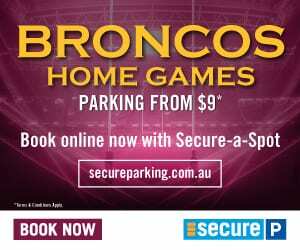 Brisbane Indoor Sport – All of the fun BUT none of the sun! Revolution Trampoline Park at North Lakes is open again. 3 Flinders Parade, North Lakes. Open every day.